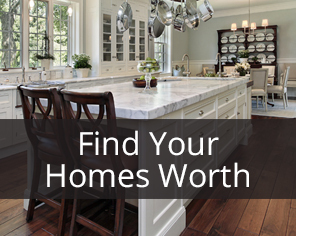 Jayne Howell’s Denton County real estate and lifestyle blog. 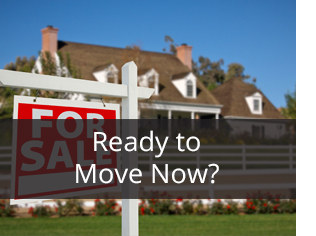 Welcome to Jayne’s blog about the Denton County real estate market and area lifestyle. 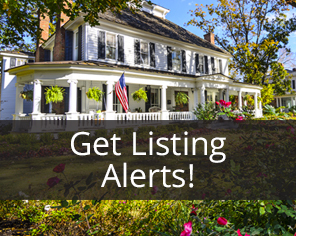 Check back often for informative blog posts on the area, its unique lifestyle and complex real estate market. All from a real estate professional who is passionate about the area.